Mohammad was very professional, dedicated, efficient and provided a service at lightning speed. 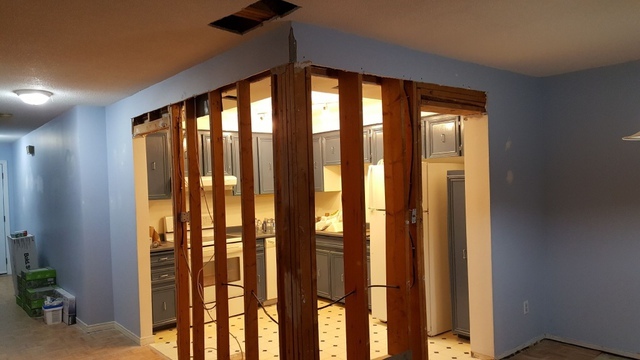 He came to our home on short notice on Saturday evening, provided an expert advise on how to safely remove the structural wall in the kitchen. 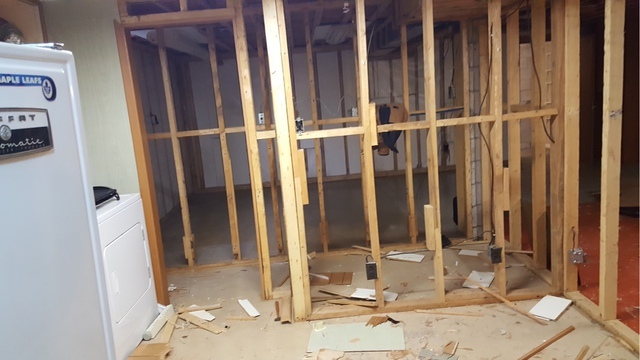 Mohammad took his measurements of the basement, first and second floor and by using the help of existing Building Plans from our builder and a video we took from the framing before the house was built, he provided finalized stamped drawings. The service was completed in 2.5 days. Mohammad also went above and beyond by guiding us on how to apply for a building permit. Mohammad is a professional of great integrity, please do not be afraid to pay him a deposit up front as he will deliver the work as promised. Good job Mohammad and thank you for your honest and hard work! Ivan, thank you so much for taking the time to leave this excellent review. We really appreciate your business. Please let us know what we can do for you in the future. I am very pleased with the services provided by Sauzteq Engineering. They were very quick and accommodating. The drawings were very clear and detailed. Any questions I had were answered very quickly. I will deffinetly be hiring them again for any future projects. I will be referring Sauzteq Engineering to anyone I hear in need of their service. Thank you for the wonderful experience. Hi Chris, Thank you so much for giving us this wonderful feedback. We are always ready to provide the best service to our clients. 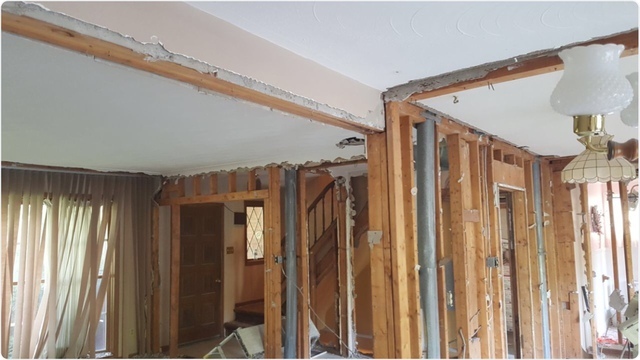 SauzTeq Engineering INC.
We needed a structural engineer to do drawings to remove external load bearing walls in a 100 year old house, Mohammad came to our house multiple times, was excellent with his communication, did the modelling and drawings perfectly that allowed the city to make a decision quickly. I had a conversation with the city planning officer and he was also very impressed with the work and the drawings. Mohammad also communicated excellently with our contractor to ensure that the work was done step by step in a safe way that ensured the stability of the house during the work and afterwards. It resulted in a beautiful design that allowed to enhance the character of the house and also ensures it stands for another 100 years. Pricing was very reasonable for the amount of work, effort, and knowledge required and we would be happy to recommend him to anyone. Thanks Clinton, It was a pleasure doing business with you. We are always happy to help! Mohammad was very fast to respond to text / phone / email. His drawings were done ahead of schedule, and exactly what we wanted/needed. We would recommend and use again. Hi Andy, Thank you so much for taking the time to leave this great review. Please let us know what we can do for you in the future. Detailed,precise, labelling, table of contents, drawings exact. A true professional!! And when called up on, response was guaranteed, sometimes instantly. Hi Rayon, Thank you so much for taking the time to write this positive review about SauzTeq Engineering. It was a pleasure working with you and hope to do your next project as well. Mohammad was able to provide drawings quickly (within 1 week) and also was quick to respond to questions, requests for revisions, etc (typically within 24 hours). He was friendly and professional and we had no concerns about the quality of his work. Thank you so much for your kind words, Caroline. We really appreciate you taking the time out to share your experience with us. 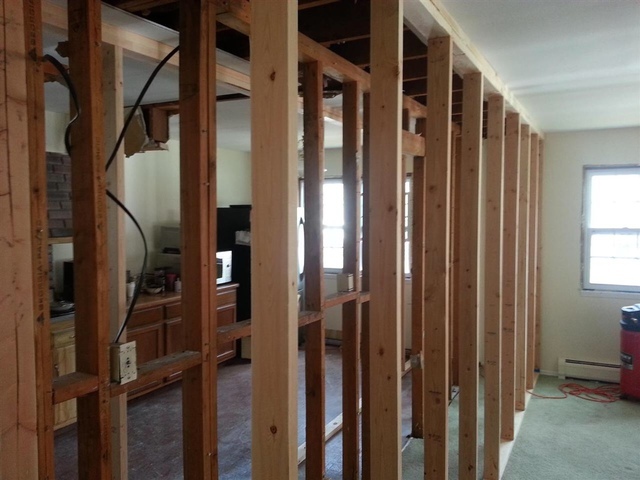 Structural drawings for removing load bearing wall. Very professional - quick response time - drawing looks great. Came on time and provided drawing within short time. Thanks so much. It was my pleasure working on your project. 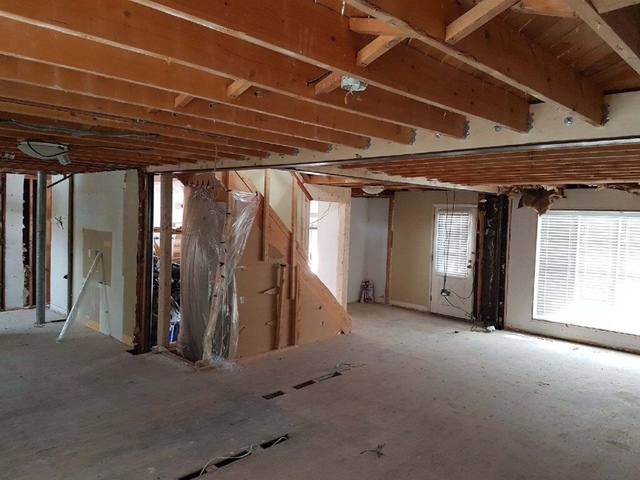 Mohammad is a professional engineer that helped us with the engineering drawings for our legal basement apartment and removal of a load bearing wall. He was responsive, prompt and knowledgeable regarding the Ontario building code and municipal zoning legislation. His work was done with care and incorporated our design feedback. I would highly recommend Sauqteq engineering to anyone who wants to get excellent engineering services quickly and efficiently completed at a good price! Hi Kenny, thank you so much for taking the time to leave this excellent review for SauzTeq Engineering. We really appreciate your business. Please let us know what we can do for you in the future. Engineer beam for wall removal. Great guy to work with and gets back to you very quickly with any questions. Thanks Richard, It was a pleasure doing business with you. We are always happy to help! SAUZTEQ ENGINEERING offers structural engineering design services. 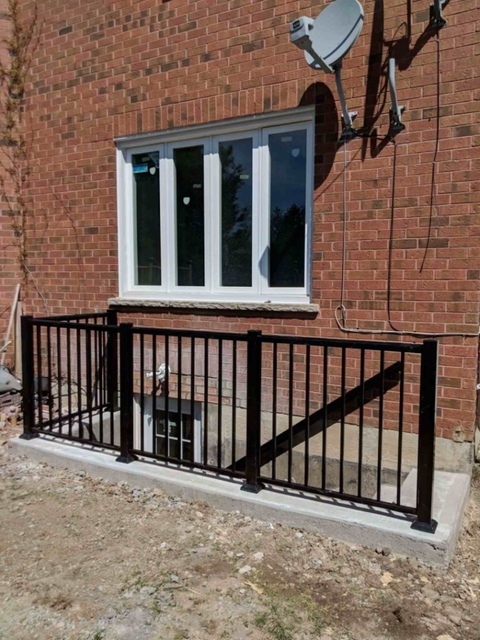 The company is licensed by the Professional Engineers of Ontario and fully insured. We provide structural engineering services for design of new and renovation of the existing buildings. With more than 20 years’ experience, our services cover residential, industrial and commercial developments. Design services include steel, reinforced concrete, wood and masonry structures. 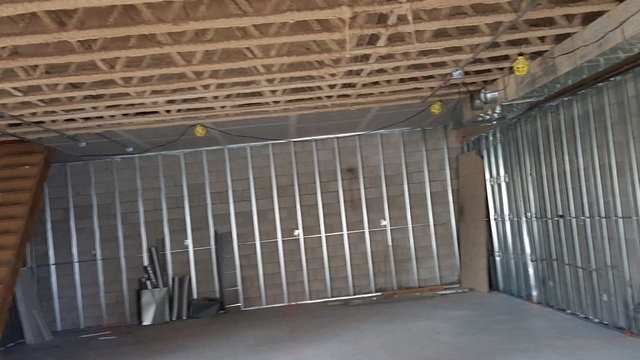 Other services include site inspection, consultation, providing report during the construction and helping clients to get the permit. We work for contractors, homeowners, architects, realtors and property managers. We provide practical and optimized cost solutions to meet our client’s needs. We aim to make our designs as clear and easy to understand as possible.